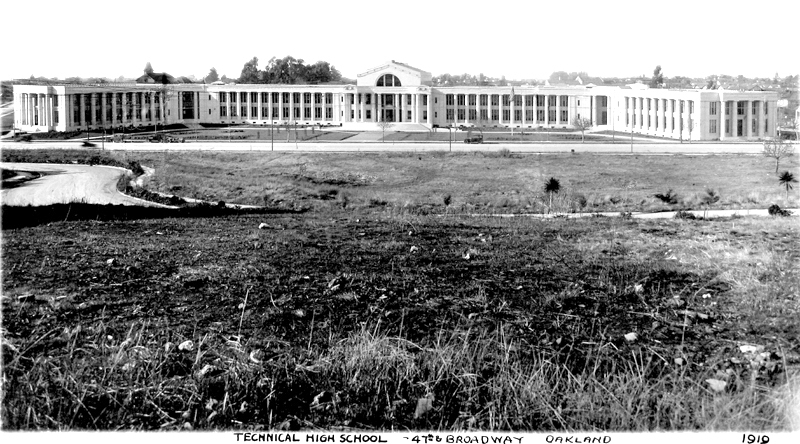 Oakland Technical High School has a rich and proud history. In the 2014-15 school year, the community celebrated Tech’s centennial, marking the 100th anniversary of the school’s landmark building on Broadway and of the contributions Tech alumni have made to the city, state, and country. For additional historical resources (photos, interviews, biographies, videos) about Oakland Tech, click here to visit the school’s historical archive. Oakland Technical High School– known more commonly over the years as “Technical,” “Tech High,” and “Oakland Tech”– has educated and graduated an inordinate number of students who went on to become leaders in their fields– judges, politicians, actors, entertainers, professional athletes, academics, scientists, mathematicians, business leaders, social activists, dancers, artists, and educators. Check out just some of our many notable alumni. While Tech alumni went out to shape the world around them, their years at Tech were indelibly shaped by that world. In its early years, Tech students trained for service in World War I and supported the war effort through various drives and fundraisers. In the 1920s, Tech boasted the largest PTA in California and a robust roster of extracurricular activities student clubs, including a Spanish Glee Club, a bicycle club and a ukulele club. In the 1930s, Tech housed a student branch of the Farmer’s and Merchants’ Savings Bank, the sheet metal shop constructed a 6-foot reflector telescope, and the basketball team was the OAL champ for the third consecutive year. World War II shaped the Tech experience during the 1940s. Scribe News carried stories of the heroics and sacrifices of Teh grads fighting in the European and Pacific theatres. Tech students saw their Japanese classmates whisked away to internment camps. Between 1943 and 1944, Tech students raised $175,000 to purchase a Mitchell bomber for the war effort. 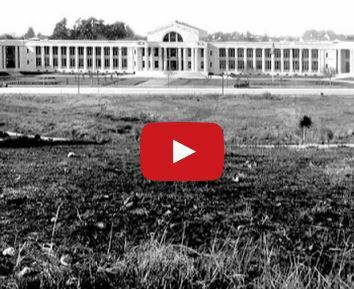 Actor Ted Lange, Class of 1966, narrated this History of Oakland Tech documentary, produced for the Centennial Celebration in May 2015. 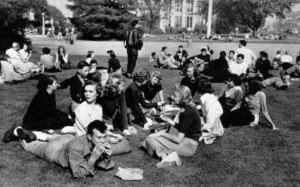 Students who attended Tech in the 1950s remember the school rumbling when the aeronautics shop fired up the airplane engine, the excitement of school dances and championship athletic teams, and the richness of school drama productions. The 1960s witnessed social tumult and calls for change. 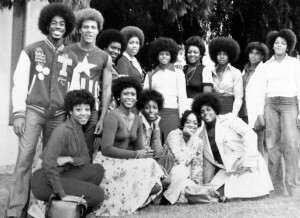 The first black student union in the country was founded at Tech. The Vietnam War also touched Tech. 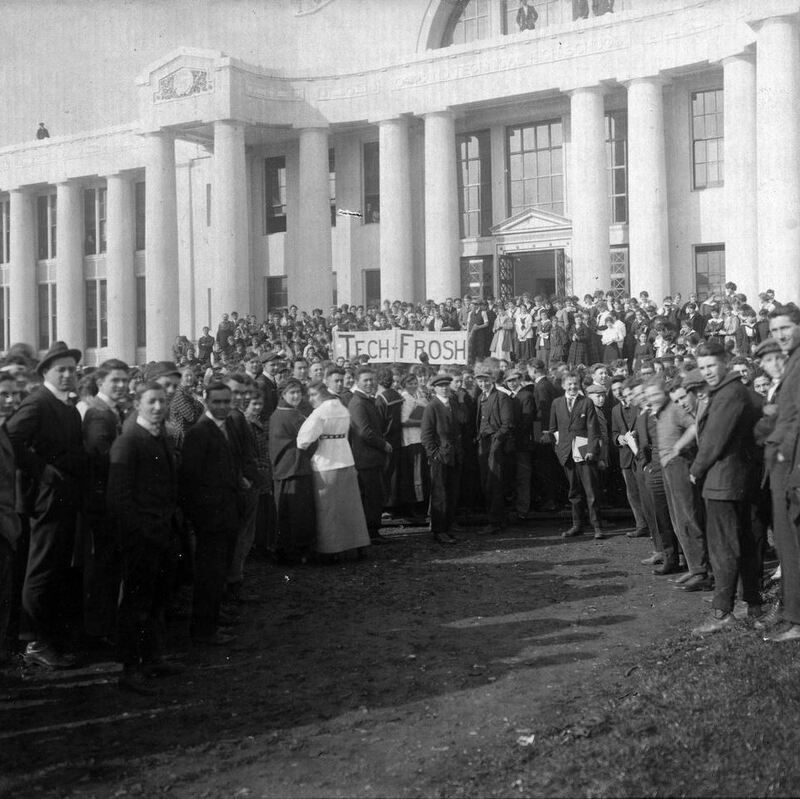 Tech students protested and fought in the war, with a number of Tech grads making the ultimate sacrifice. 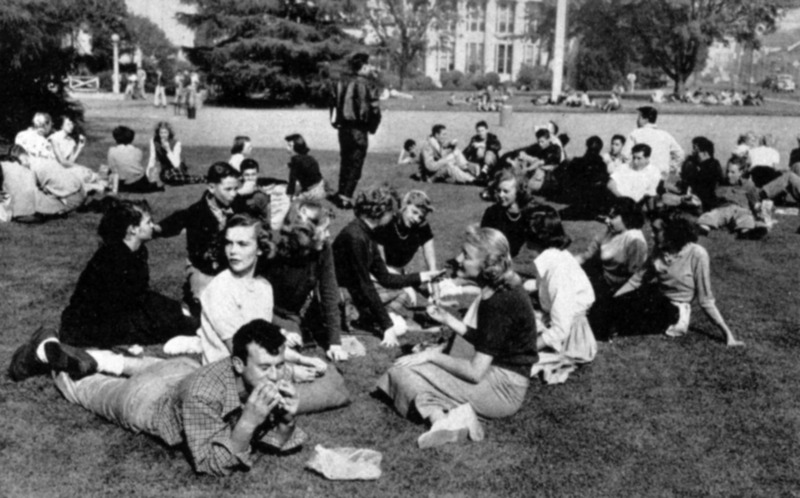 The call for social change continued through the 1970s and this call is reflected in the types of clubs students formed. For example, there was an environmental club and a hiking club. The Mathematics Engineering and Science Achievement (MESA) program founded by a beloved Tech teacher flourished and spread nation-wide. Tech was vibrant in the 1980s. 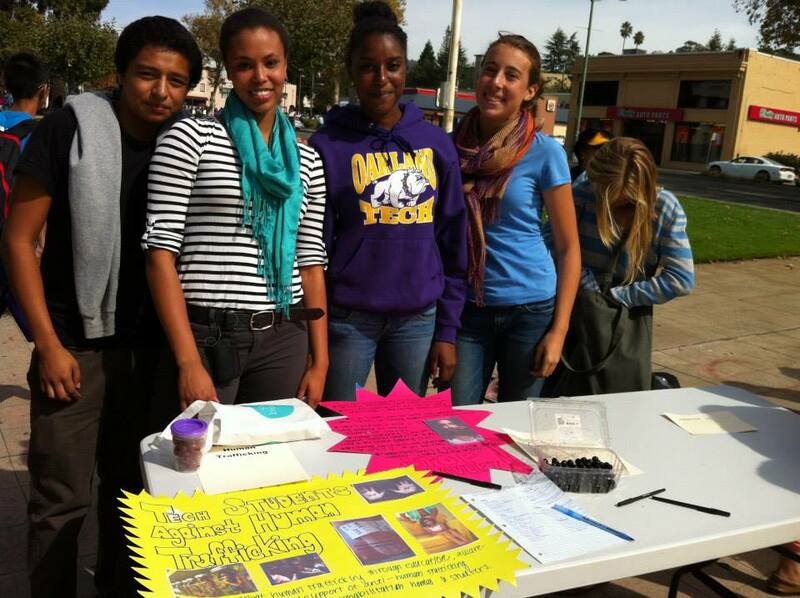 A group of students calling themselves the Apo llos led by their government teacher lobbied California lawmakers and were instrumental in Martin Luther King Jr’s birthday being declared a state holiday. Tech’s 1915 building was granted landmark status by the Oakland City Council after a group of students submitted a petition. The 1990s saw the establishment of the academies. 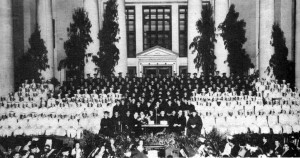 The academies were so successful that they garnered the notice of the U.S. Secretary of State and a New York Times writer. As the 21st century dawned, Tech’s history of excellence was reinforced and augmented. Opportunities for students to distinguish themselves in academics, arts and athletics abound and Tech rightfully holds its place as one of the best high schools in the area.